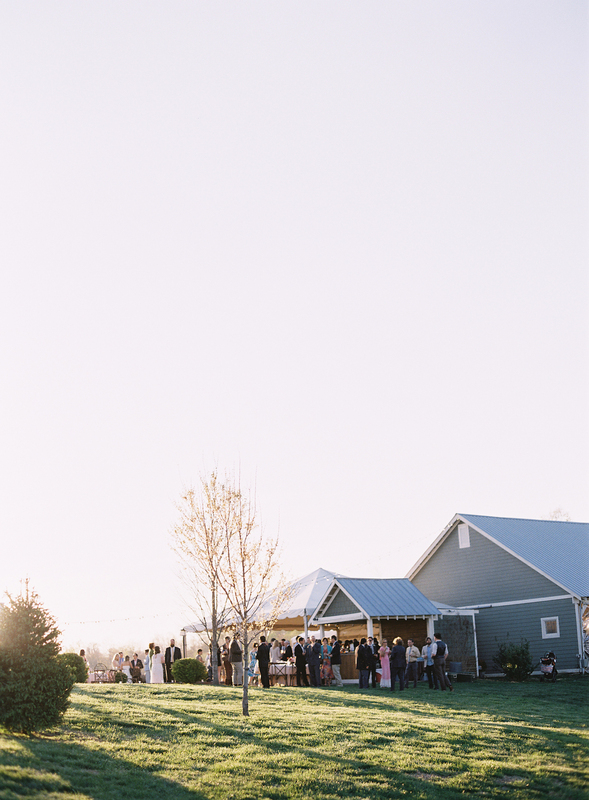 When you're looking for the perfect wedding venue, forgetting to ask an important question could mean you've ended up with a venue that's missing a key element or that your unpleasantly surprised down the road. 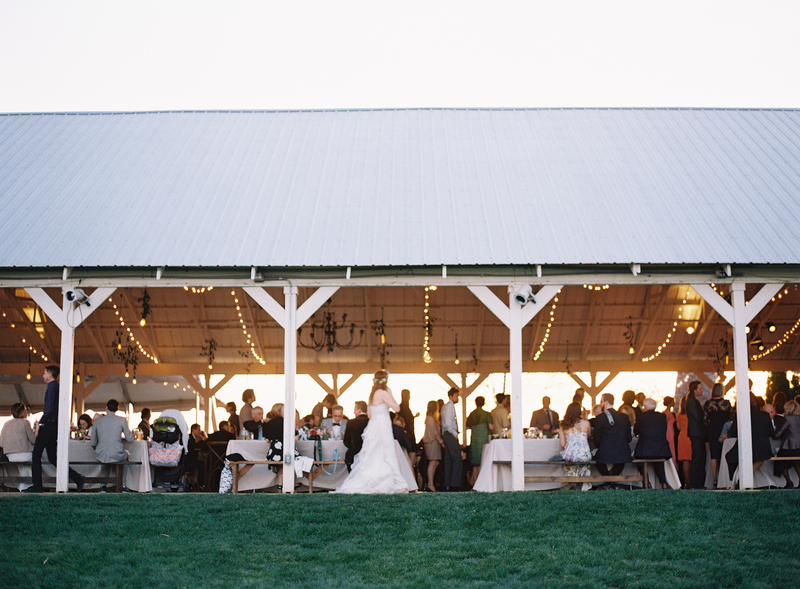 As a wedding planner, I help my clients ask these important questions when searching for venues. When touring venues, make sure to visit the ladies room so you can see what their restroom facilities are like. Also, depending on the weather and the time of year you're getting married, you'll want to know if there's heat or air conditioning available in the space. 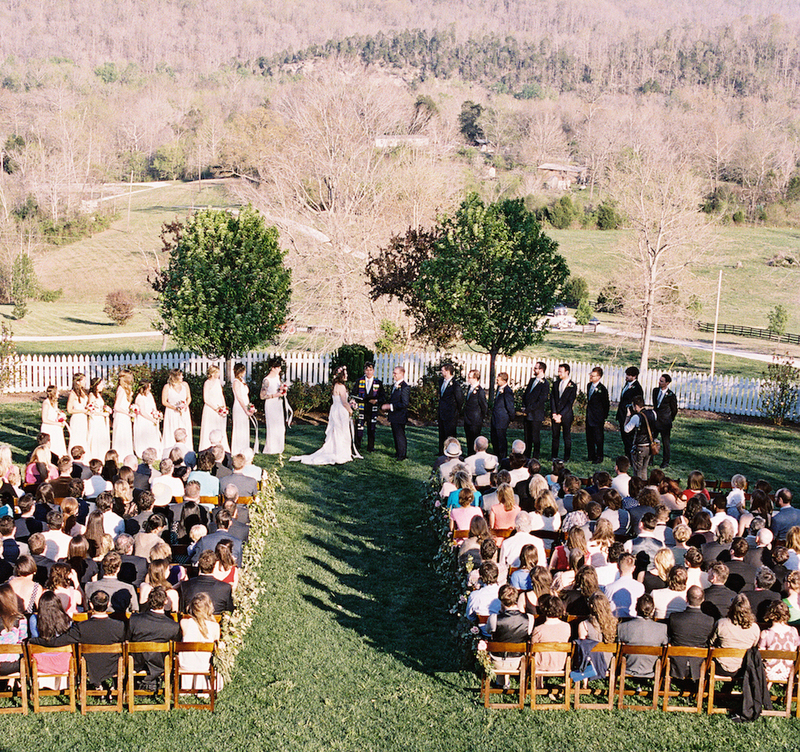 Additionally, most wedding venues will come with ample power for all your needs, but that's not a given. So be sure to ask about the power they provide and if it's likely you'll need to rent a generator. 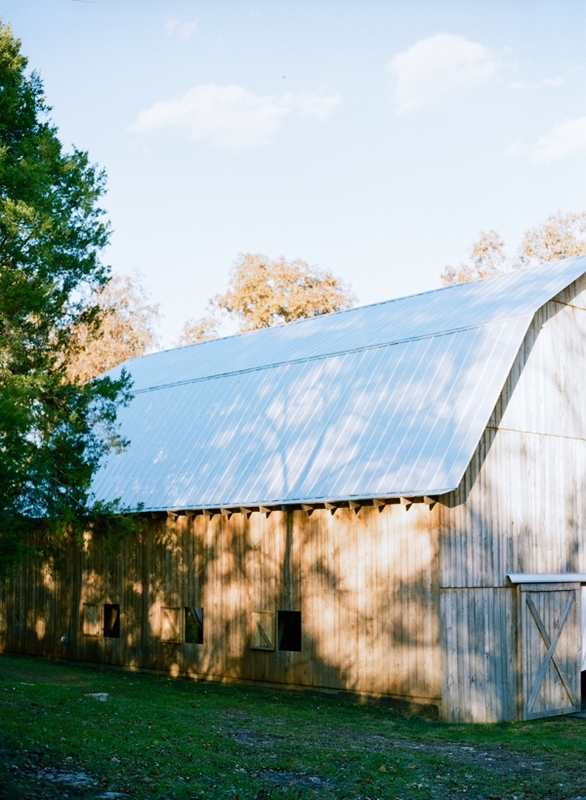 Above all, choosing the right venue for your big day is a gut decision. I tell clients that they should weigh all the pros against the cons, but ultimately, pick what feels right. After all, it's a day you're going to remember forever! 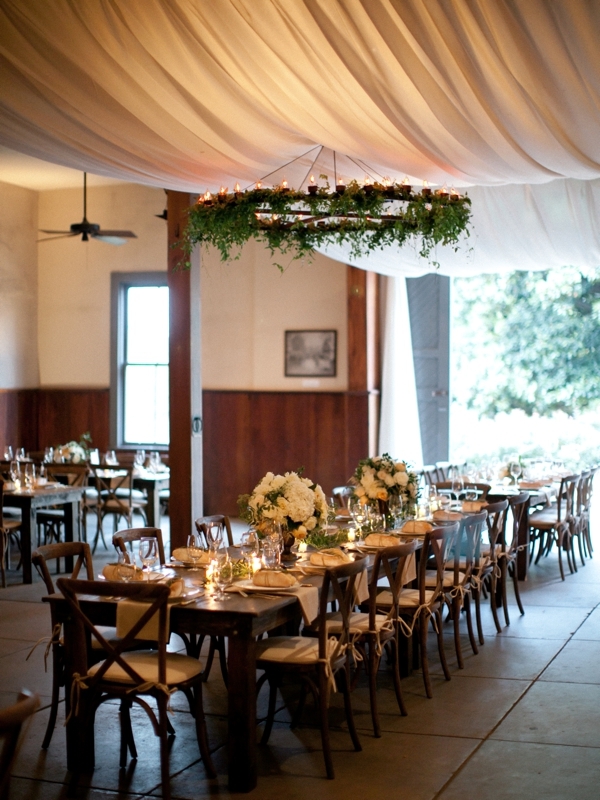 What elements are you looking for in your wedding venue? !